So now you’re all set! 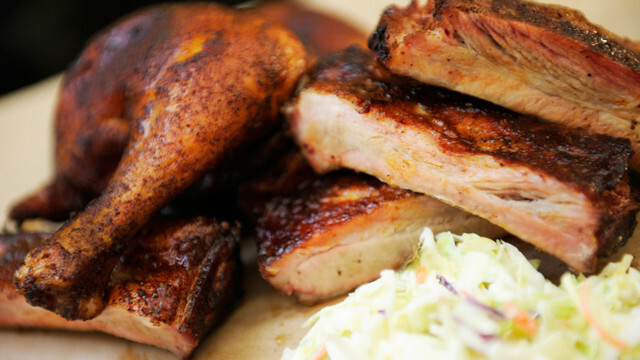 While Flame Tree Barbecue is getting some additional seating areas, you can still get your fill of delicious barbecue! 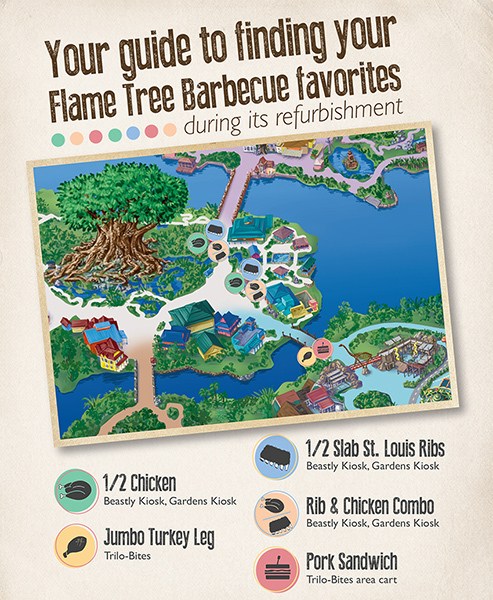 Do you love Flame Tree Barbecue? What is your favorite dish?